Our Fashion Illustration classes could be a school holidays activity or something to break up the week. 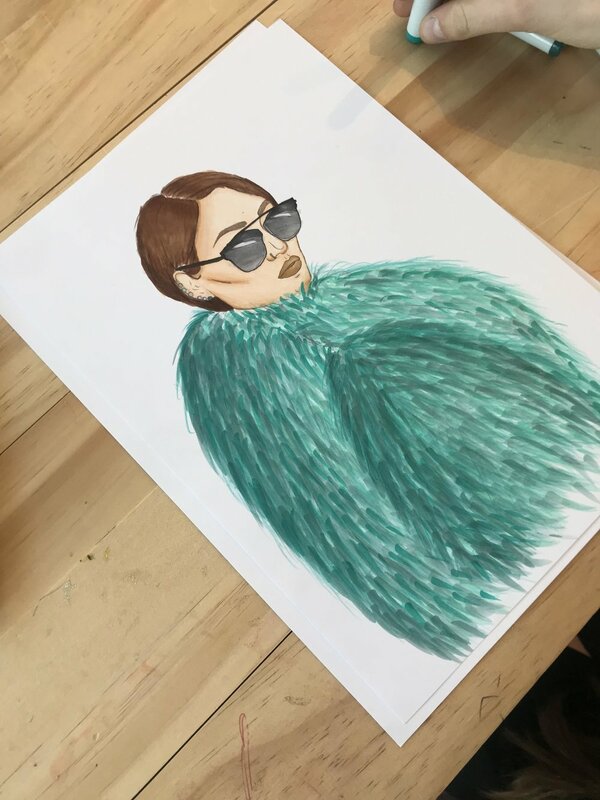 Mads is a fashion illustration artist from Melbourne and has a range of art workshops available. Click the button below to get redirected to our booking form.